A cervical artificial disc replacement is a device that is placed into the intervertebral disc space instead of a bone graft after the disc is removed with the goal of retaining as much normal motion as possible while keeping the motion segment stable. 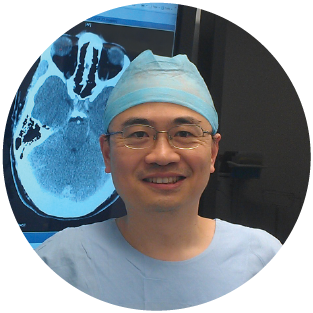 The theoretical advantages are to reduce the incidence of adjacent segment degeneration while maintaining normal neck motion. A number of disc technologies have progressed through the various phases of development and clinical testing in the United States in recent years and received full FDA approval. In Australia, the Federal Government has finally allocated a Medicare rebate code for the use of single level disc replacement. 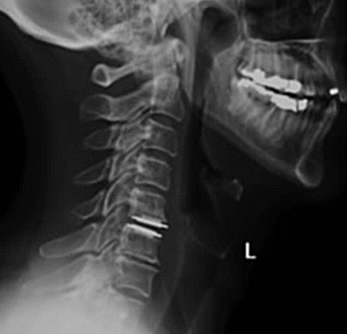 The long-term results for these devices are pending and the risks of adjacent level deterioration is still not proved to be lower for these devices over the Gold Standard fusion (anterior cervical discectomy and fusion). Time will tell. Cervical disc replacement surgery is more successful when performed for the correctly indicated patient and by a surgeon adequately trained in cervical disc replacement techniques. 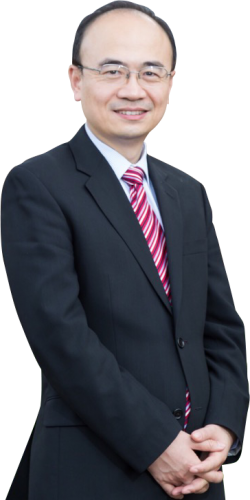 Dr Yang is trained extensively to implant artificial disc device to the strictest of regulatory standards.